The motto of the city of Anderson, Indiana, is “Performance. Talent. Inspiration.” It could easily be the motto of Anderson Garage Door, too. 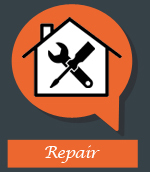 You want an expert garage door installer to work on your home. We will help you to choose a high-quality door for installation that performs well. We have the talent to do the job right. Finally, we will help you choose a beautiful, inspiring garage door to match your home’s style. 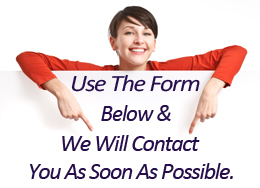 Once you have chosen the door you want us to put in, it is time for garage door opener installation. You want the pros at Anderson Indiana Garage Door to help with this decision. 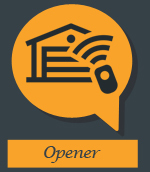 First, you need an opener with enough power for the door’s weight. The type of opener is important, too. Chain drives are affordable and durable. However, they are noisy. A screw-drive is quieter and reliable, but needs more maintenance. A belt-drive is one of the quietest options. 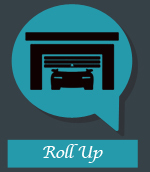 Consider that the garage door in your Anderson, Indiana, home weighs hundreds of pounds. Then realize that the springs on your door do almost all of the lifting. They are under a huge amount of tension. 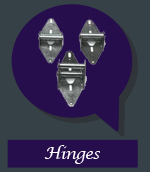 Garage door spring installation, as you may see now, can be highly dangerous. 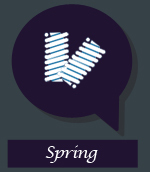 If the spring releases accidentally, the pulleys on the door are instant projectiles. Better to let Anderson Indiana Garage Door handle the job. 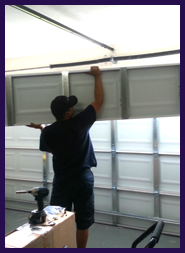 We can also serve as your automatic garage door installer. With the variety of drives, power levels and brands available, the right choice is difficult. We will help assess your needs and priorities. 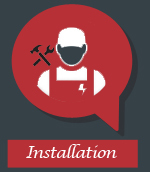 Then we can give you a free estimate and do the installation on the spot. Let’s face it. Today manual garage doors are an unnecessary annoyance. Choose a great automatic opener from us. Then let us do the work. Taking a shot at installing a garage door on your own – at best – runs the risk of causing damage. At worst, it could actually cost you your life or that of a loved one in an accident. Let the professionals at Anderson Indiana Garage Door take the risk instead. 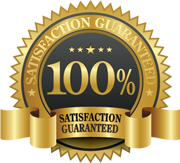 We will complete the installation of your door from start to finish to our high quality standards.